Kofi Kingston took to Twitter this morning to thank everyone for supporting him in the WrestleMania 35 win over Daniel Bryan last night. Kofi said none of this would have happened without the love from the fans. "Thank you. Thank you. Thank you all. Without your love & support, especially over the past couple months, none of this happens. You helped me achieve my childhood dream & I'm eternally grateful for each & every one of you." 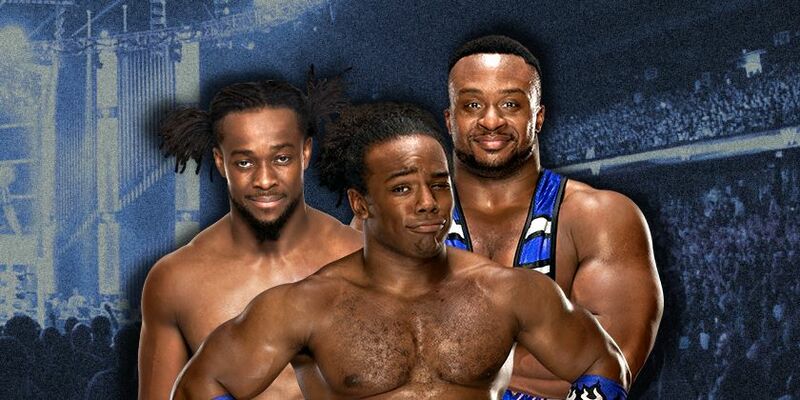 Xavier Woods also took to Twitter after WrestleMania to mark the big win by Kofi. Woods said he's never felt emotions like this in his entire career. Woods wrote, "Ive never felt emotions like this in my entire career. @TrueKofi did it. We all did it. Tonight a previously closed off part of the @wwe universe realized that they can be champion too & that representation is so much more important than people realize. Congrats Kofi. We love you"
Without your love & support, especially over the past couple months, none of this happens. You helped me achieve my childhood dream & I'm eternally grateful for each & every one of you.